Lincoln Cathedral has appointed William Birch & Sons to begin the vital restoration and renovation works as part of the National Lottery funded Lincoln Cathedral Connected project. The first phase of works will see the contractor restore and refurbish the Old Deanery and create the much-anticipated new visitor centre, which will display some of the Cathedral’s never seen before treasures. The works will create jobs for local workers as well as offer work experience placements and apprenticeships for local students. 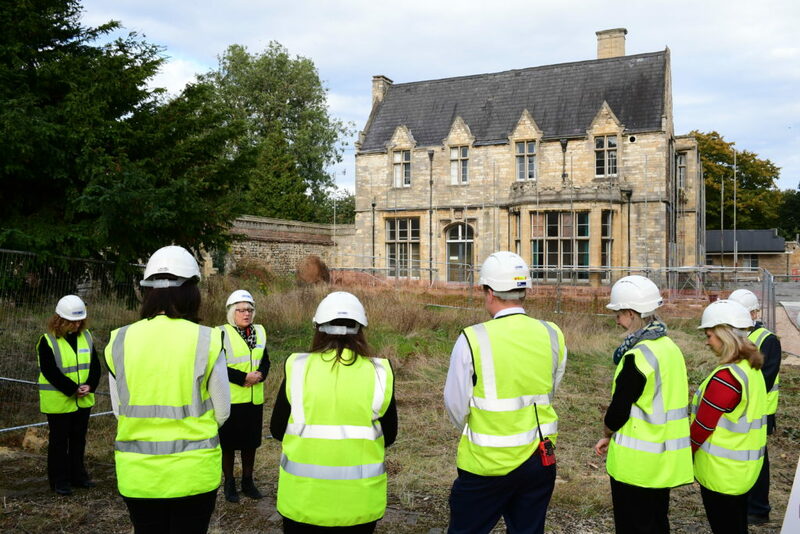 The contractor was selected for its expertise in the heritage and restoration sector, currently delivering the restoration of Hylton Castle, a Scheduled Ancient Monument, and having completed the refurbishment of Nostell Priory, a Grade 1 listed stable block for the National Trust. 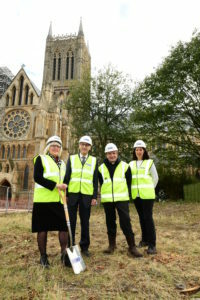 The Reverend Canon John Patrick, Subdean of Lincoln, said: “The community is very much at the heart of our plans for Lincoln Cathedral Connected. The renovations to the Old Deanery bring new opportunities for engaging with local people and visitors from further afield. We’re very much looking forward to having community rooms and new spaces which can be used for education and hospitality. “These works are essential in preserving the rich history of the Cathedral, a building deeply embedded in the hearts and minds of people from around the world as a holy place of worship and an architectural gem. This part of the Lincoln Cathedral Connected project is expected to continue until 2020. The Cathedral will continue to remain open for visitors to enjoy during this time.